Ski Region Mid Scandinavia is joined together by three cities into one area stretching from coast to coast over two countries. 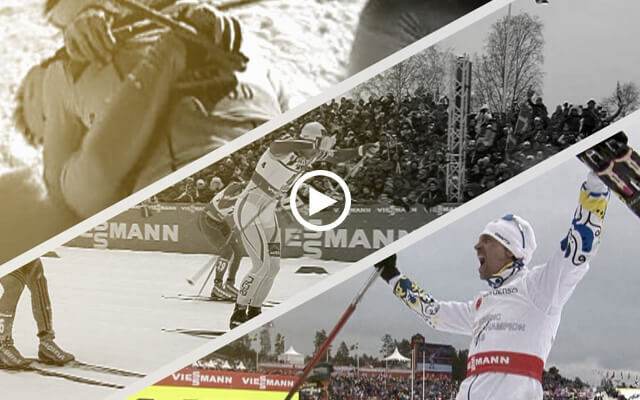 Separated by the largest mountain range in the Nordic countries, the region offers unique sports tourism all year round. This is where world champions are bred. Spectators, organisers and the competitors. The prerequisites. The ease of access. The arenas. The best skiing region in the world is best at everything. 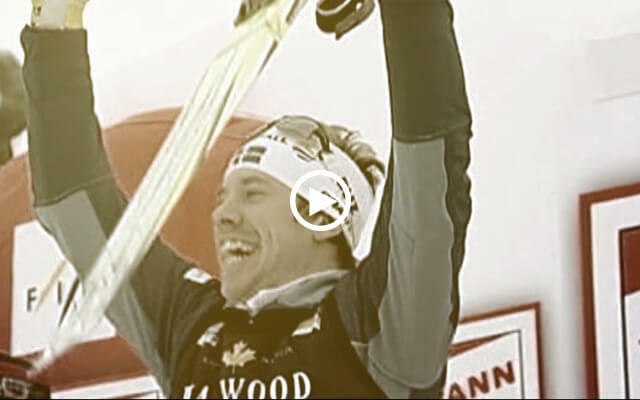 The route between Sundsvall and Trondheim can boast more gold medallists than there are bus stops. Public transport is well-developed. 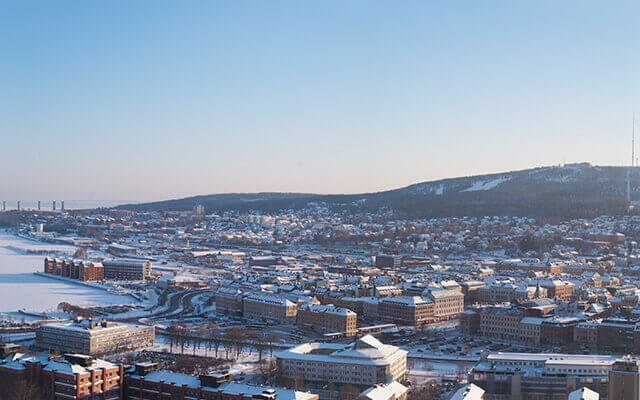 In the bay between north and south Stadsberget lies Sundsvall with its unique city centre, known as Stenstan. 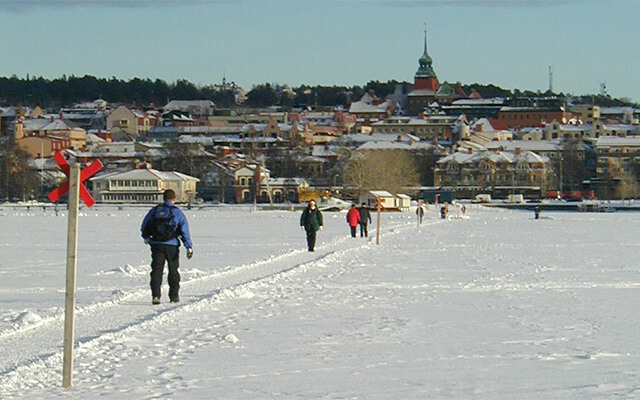 The unique winter city with a charming atmosphere and a rich outdoor life. Unrivalled experiences of nature await just beyond the city limits. 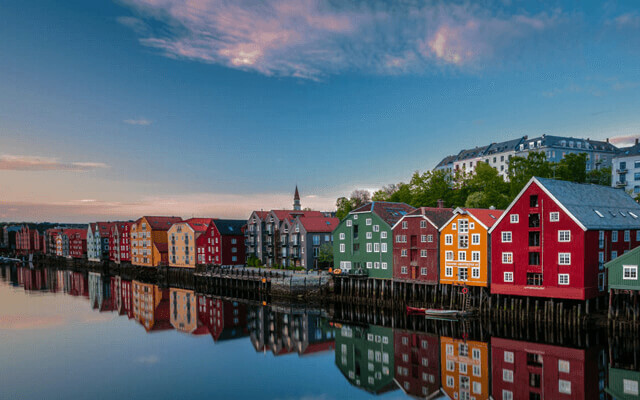 Norway’s third largest city with a vibrant cultural life. A historical treasure at the heart of the country with varied outdoor activities in its immediate vicinity. It’s not by chance that the elite skiers live here. The countryside, the training opportunities and organisational brilliance characterise the area, which constantly produces new champions.